Seahawks visit Windy City for an NFC showdown. Written by National Football League Betting Analyst Al Presto. Charliessports.com produces it for Football News. Top NFL ATS Picks are the best in the industry and will continue through the Super Bowl in February of 2019. After crushing the board Sunday in the NFL winning all three of our point spread highly rated plays, it’s time to prove ourselves all over again. The (0-1) Seattle Seahawks got a push against the spread in their opening week 27-24 loss in Denver as an underdog. Seattle hasn’t played at home this season but head coach Pete Carroll is as confident as ever his Seahawks are the team to beat in the NFC West. The Los Angeles Rams have something to say about it after beginning the season with two victories. Fans in Chicago watched their Bears lose opening week in Green Bay a game which they led 17-0 at the break, only to allow Green Bay 21 fourth-quarter points in a 24-23 loss. The Bears did cover the point spread, and both teams went over the total in their respective openers. 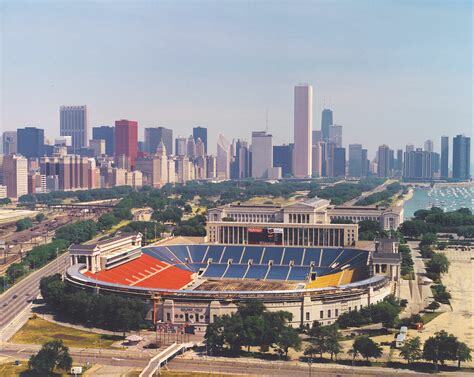 Monday Night’s kickoff will be 8:15 PM EST at historic Soldier Field near Navy Pier in Chicago, Illinois. The ESPN Television Network will be broadcasting. The Betting Line has Seattle as a four-point road underdog against the point spread. The betting odds total is forty-two points for Monday’s contest. The month of September hasn’t been good for Seattle bettors, they’re just 0-3-1 ATS their last four, but they’ve covered three straight vs. Chicago dating back to 2011. 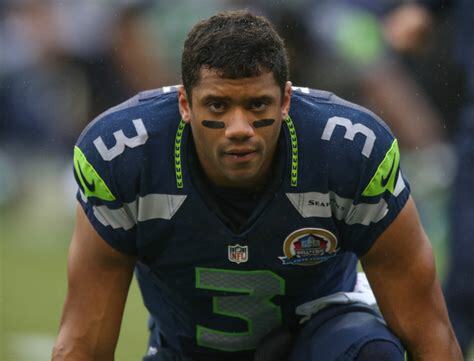 Quarterback Russell Wilson passed for 298 yards with three touchdowns and two interceptions last week in the Mile High City. 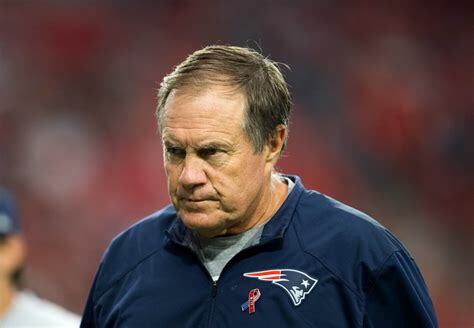 As usual, it wasn’t a good day rushing the football for Seattle, producing just sixty-four yards on twelve attempts. It’s been the same story; the offensive line gave up six sack to the Broncos. Making matter worse wideout Doug Baldwin will miss tonight’s game with a knee injury suffered in the opener which means Tyler Lockett must prove his worth. The Seahawks defense intercepted Broncos quarterback three times, but they allowed 146 yards on the ground. Defensive lineman Frank Clark can become a star. Seattle will probably be without linebacker K.J. Wright and their vocal leader Bobby Wagner didn’t practice all week is a cause for concern. The Seahawks 0-4 ATS their last four in week two of the season, and the over has cashed in the last six between the teams at Soldier Field. Bovada.Lv, list the Seattle Seahawks at 12/1 to win the 2018-19 NFC West Division Championship. 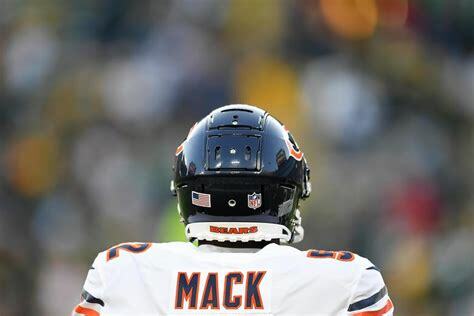 After signing Khalil Mack head coach, Mike Nagy watched for the former defensive player of the year pay immediate dividends with a strip sack for a touchdown at Green Bay. However, Nagy’s inexperience as a head coach showed it’s ugly head as he played not to lose which you can’t do with Aaron Rodgers on the other side; lesson learned. Chicago has been just as bad for ATS bettors in the second week of the season with a 1-7 record to the Las Vegas number their last eight with the under coming in their last four following a point spread win. 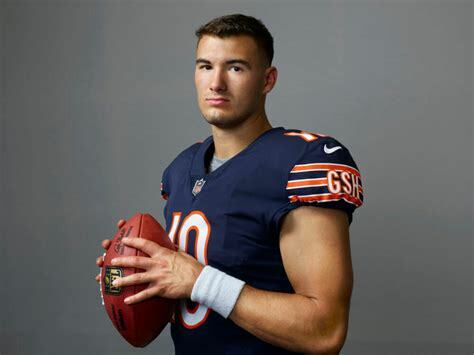 Second-year signal caller Chicago Bears Mitchell Trubisky threw for 171 yards without a turnover which was a plus in the gut check defeat. Running Back, Jordan Howard ran for eight two yards on fifteen carries and should be able to have another stellar performance tonight. Rookie linebacker Roquan Smith got his first taste of NFL action after a lengthy holdout and should feel more comfortable against Seattle. The Bears coaching staff must play fearless football. Bovada.Lv, list the Chicago Bears at 5/1 to win the 2018-19 NFC North Division Title. 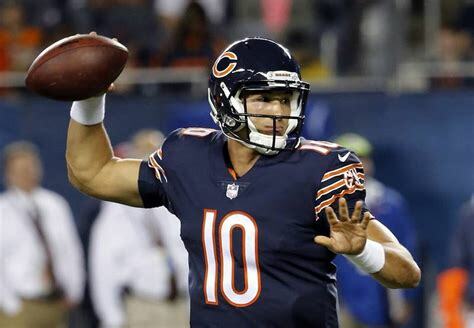 Bears at Packers Week One Betting preview. Charliessports.com produces it for Football News. NFL Weekly Picks are the best in the industry and will continue through the Super Bowl in February of 2019. Green Bay Packers fans get a treat in their 2018 season opener. Not only are their NFC North division rivals Chicago Bears coming to town, it’s also Sunday Night Football, besides, the Packers celebrate their 100th season as a franchise. Founded in 1919 the team is owned by the public, and president Mark Murphy made sure the offseason would be filled with events celebrating the Packers existence. Making the contest more intriguing is the Bear recent acquisition of former Oakland Raider star linebacker Khalil Mack who’s expected to make a good defense even better with a special gift for getting to the quarterback. However, it’s been all offense the past three between the teams with Green Bay scoring one hundred and thirteen points the last four meetings. 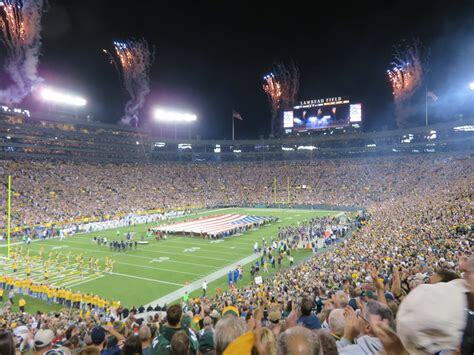 Game time is 8:20 PM EST at historic Lambeau Field in Green Bay, Wisconsin. The NBC Network will be broadcasting. The Opening Betting Line has Green Bay as an eight-point home favorite against the spread. The betting odds total is forty-seven and a half points for Sunday Night’s primetime telecast. There is little doubt it’ll be a hostile environment for first-year Bears head coach Matt Nagy, making matters worse there will be just a few Bears fans who drive up Interstate 43. Second Year quarterback Mitchell Trubisky should feel more comfortable under center, but the loss of guard Josh Sitton could expose a weakness, against a terrific Green Bay defensive line. 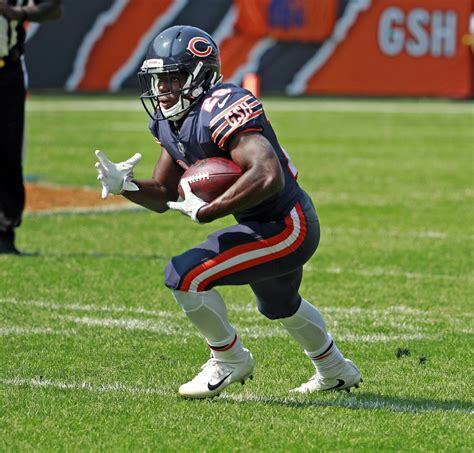 Running Backs Jordan Howard, and Tarik Cohen proved they could shoulder the load as an inside-outside combination. 2018 offseason Free Agent acquisition Allen Robinson provides a deep threat which should increase the 60.6 percent scoring rate in the red zone. 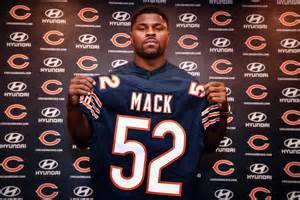 There’s no doubt General Manager Ryan Pace is all in with the money spent on offense and defense with Mack, who’ll team with 2018 first round draft pick Roquan Smith. The betting odds under the total has cashed in the Bears last five on the road, but Green Bay usually scores a lot in the opener, their last six of seven have gone over for sports bettors. Bovada.Lv, list the Chicago Bears at 13/2 to win the 2018-19 NFC North division. A healthy Aaron Rodgers is always good news in the smallest market in the NFL. Although Jordy Nelson is now in Oakland tight ends Jimmy Graham along with longtime Jaguars star Marcedes Lewis could be the best thing to happen to Rodgers since Jermichael Finley. Joe Philbin also returns as offensive coordinator; his familiarity with Rodgers brings a degree of security to the unit. The multi-purpose Ty Montgomery is healthy, Jamal William rushed for a team-best 556 yards and should be ready for more responsibility in 2018. The Packers front seven is an elite group but the secondary which wasn’t very well last season especially cornerback improved with draft pick Jaire Alexander. Tramon Williams who was a starter on their 2010 Super Bowl winning team was brought back to shore up the position. Green Bay is 3-1 Against The Point Spread the last four vs. Chicago, plus eight points aren’t that bad considering the festivities surrounding the 100th anniversary of their existence. 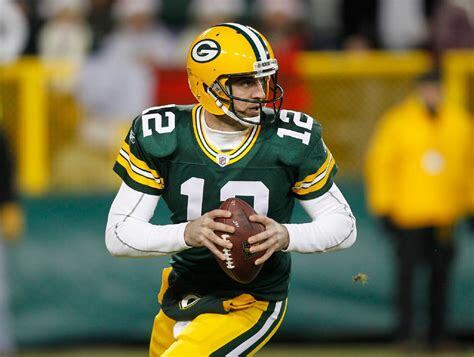 Bovada.Lv, list the Green Bay Packers at 14/1 to win the 2019 Super Bowl. 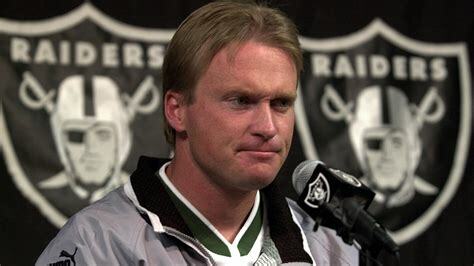 2018-19 Oakland Raiders looks to give the loyal fanbase a remarkable season under Gruden. Charliessports.com produces it for Football Betting. NFL Predictions are the best in the industry and will continue through the Superbowl in February of 2019. It’s been twenty-five years since the Raiders returned to the East Bay and emotions are running high with a planned relocation to Las Vegas. Fans at Oakland–Alameda County Coliseum support their team unlike any in Football, decorated in Raider apparel on any given Sunday. Owner Mark Davis fired Jack Del Rio at the conclusion of the 2017 season; his replacement is fifty-four year old Jon Gruden. Raider nation remembers their new head coach as they architect of a Tampa Bay team that destroyed their Raiders 48-21 in Super bowl XXXVII. After making the postseason in 2016-17 expectations were through the roof last year, can Gruden get the silver and black to the promiseland? 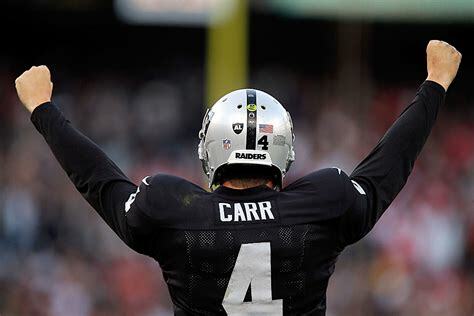 Quarterback Derek Carr led their eighteenth-ranked offense last season with (3,496) yards passing with double interceptions the previous season. First-year offensive coordinator Greg Olson is thrilled to have a chance to make some corrections in Carr’s mechanics; he did a masterful job with Jared Goff as quarterbacks coach with the Los Angeles Rams last year. Running Back Marshawn Lynch led one of the worst ground game in the NFL with 891 yards rushing, former Tampa Bay star Doug Martin could supplant “Beast Mode” entering the season. To strengthen things up front, Gruden drafted offensive tackle Kolton Miller with the fifteenth overall pick in 2018. All-Pro guard Kelechi Osemele will anchor a unit that must get better in both run blocking and pass protecting. Wide Receiver Amari Cooper also took a step back after making the pro-bowl his first two seasons mostly due to being double-teamed. Martavis Bryant was signed to the roster, but his conduct could determine if he stays in Oakland, Gruden’s ability to deal with troubled players could help Bryant. The bottom line is Oakland’s offense needed a new look, and they will compete in every game in 2018-19. Forty-six-year-old Paul Guenther spent the last three years in Cincinnati with the same title and now joins Gruden’s staff, it will be different from Marvin Lewis. The Raiders defense allowed opponents (350.1) total yards per contest last year, and their pass defense ranked twenty-sixth out of thirty-two teams. All-Pro defensive End Khalil Mack has to help the secondary out but getting more pressure of the quarterback this season and Guenther will devise schemes to maximize Mack’s talent. Former Seattle standout Bruce Irvin could be the odd man out with a new staff doing things differently. Defensive tackle Mario Edwards Jr. Is getting better with each snap of the football and, former Chiefs star Derrick Johnson will help the maturation process of a young group of linebackers. 2017 first round draft pick Gareon Conley along with hard-hitting safety Karl Joseph fit Gruden’s style perfectly, and veteran Reggie Nelson has familiarity from his time in Cincinnati. The Raider defense will be aggressive and will play with discipline. Bovada.Lv, list the Oakland Raiders at 11/4 to win the 2018-19 American Football Conference West Division Title. Free Pick. The 2018-19 Oakland Raiders will go 10-6 in the regular season Also, Play Online Poker Plus Other Casino Games and enter some of the best Tournaments on the World Wide Web.